Have you or a loved one recently sustained a minor or major injury as a direct result of someone else’s negligence or purposeful wrongdoing? Most people aren’t aware of their rights when it comes to filing a personal injury claim and need help navigating the often confounding legal process. At Mirian™ Law Firm, our personal injury lawyers in North York can fight for your rights and help you get the compensation to which you’re entitled. We understand that suffering a physical, emotional, or psychological injury can take a huge financial toll on you and your loved ones. Our team of distinguished lawyers is dedicated to helping you settle your case. Legally, a personal injury is defined as any form of physical or psychological harm that’s the direct result of another person’s actions or inaction. Whether it’s reckless driving, failing to maintain their property, or physically assaulting you; a personal injury case is a serious matter and should always be treated as such. Filing a personal injury claim can be a long, drawn out, and often confusing process. That’s why our lawyers are always ready and willing to take on your case. Regardless of the time of day, our esteemed attorneys are always available to speak with you and answer all of your questions about your case. While enduring a personal injury is challenging in and of itself, trying to find the right kind of legal assistance that suits your needs is equally difficult – especially if you don’t know what to look for. No matter what type of injury you’ve suffered, we’ll always take the time to fully understand the circumstances of your case and do our due diligence in offering excellent legal advice. 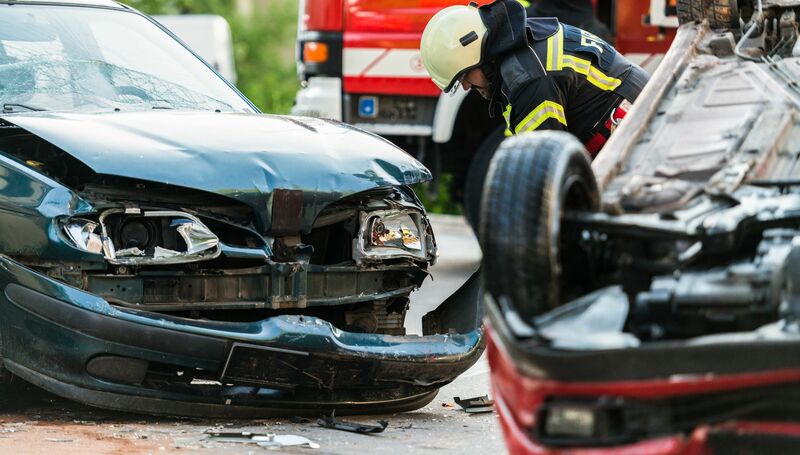 If you’re wondering what the difference is between a personal injury and a bodily injury, you’re not alone. Although a bodily injury can fall under the same umbrella as a personal injury, there are a few distinct differences. As mentioned, a personal injury can be either physical or nonphysical harm that’s caused by another at-fault person. A bodily injury, on the other hand, is strictly physical and is therefore categorized as a type of personal injury. If you’re looking for an experienced personal injury lawyer in North York, then look no further than Mirian™ Law Firm. We’ve helped countless clients settle their personal injury cases and receive compensation. We can help you, too! Contact us today to book your free assessment.